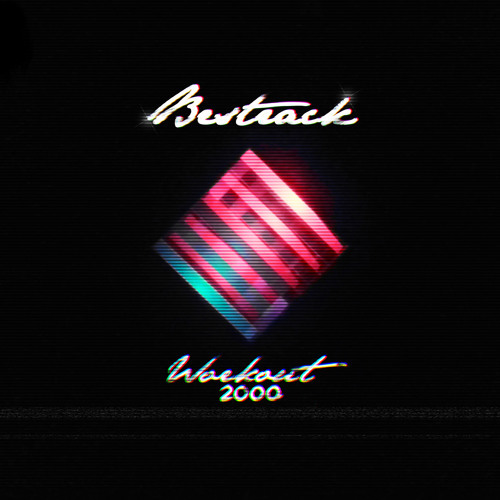 Bestrack has got a NEW EP and it's time to sweat ! This track is the real deal! Track is really good would be great to hear without the "small voices". would like to purchase and download please! Un bon ptit son !!! Amazing 80's retro sound! Like it a lot! This track is killing it!! Big up!